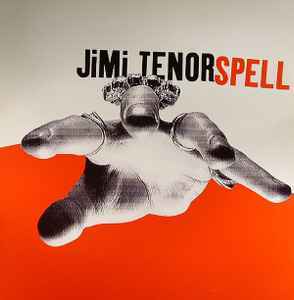 Spell published by Warp Music/Copyright Control. Backbone Of Night published by Warp Music. incredible little bit of vinyl, cant believe you can buy it for as low as a dollar!